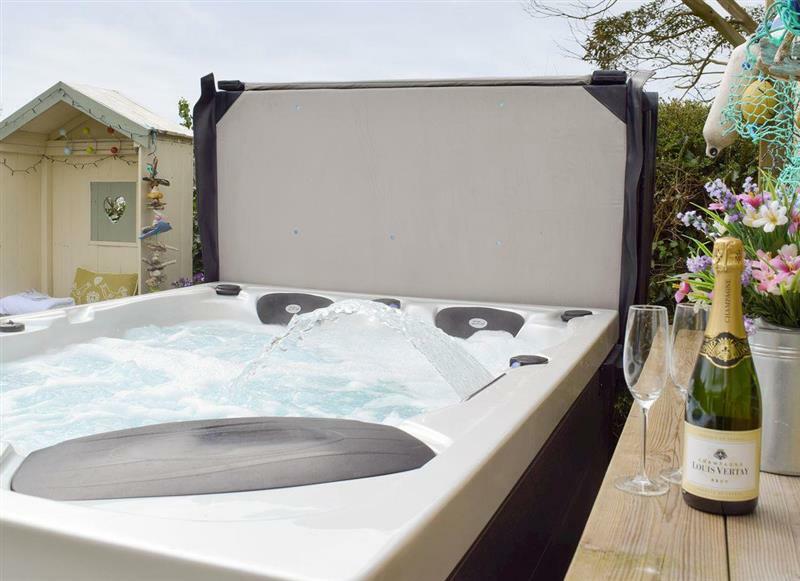 Cwmhowell sleeps 14 people, and is 30 miles from Boncath. 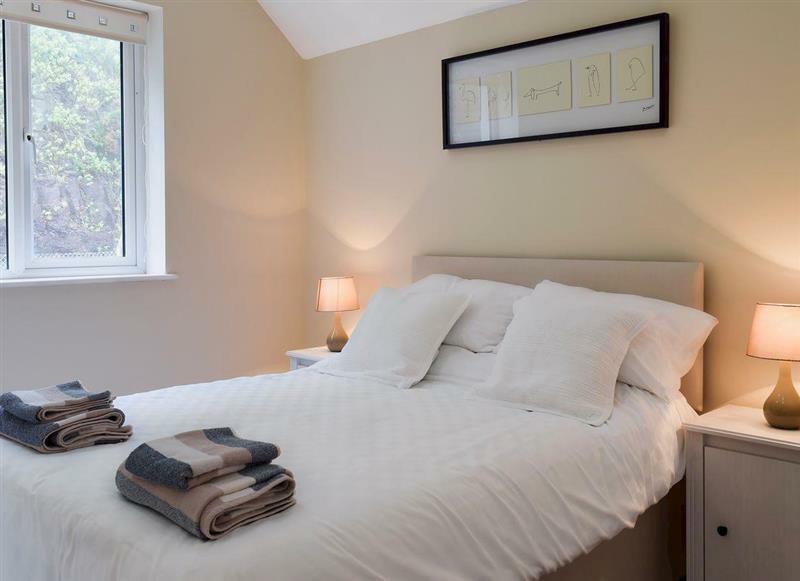 The Chapel House sleeps 3 people, and is 24 miles from Boncath. 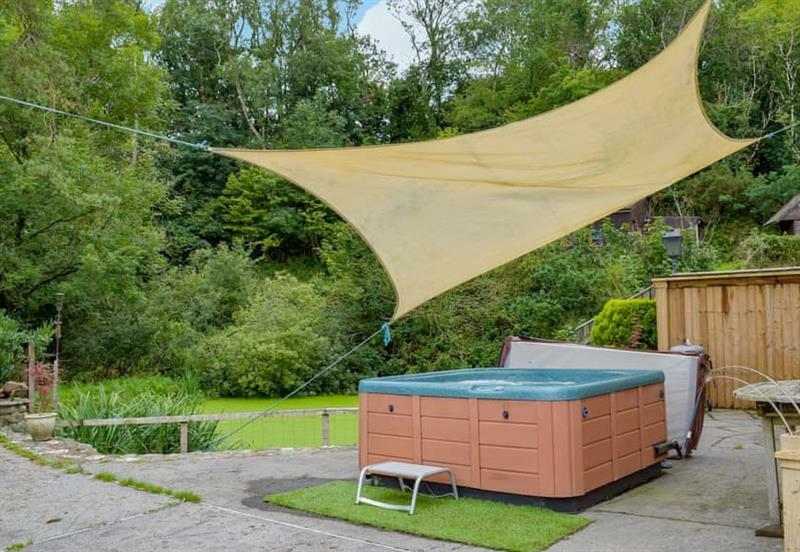 The Summerhouse sleeps 2 people, and is 32 miles from Boncath. 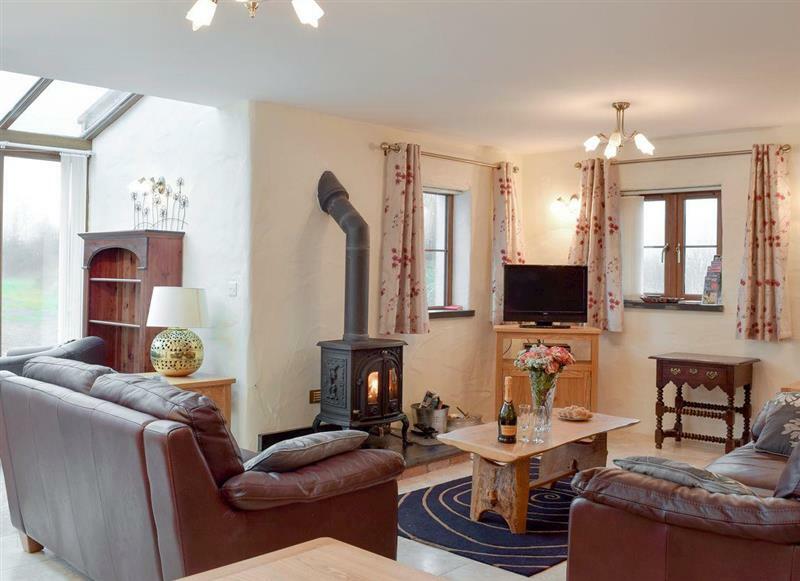 Wheelwright Barn sleeps 8 people, and is 34 miles from Boncath. 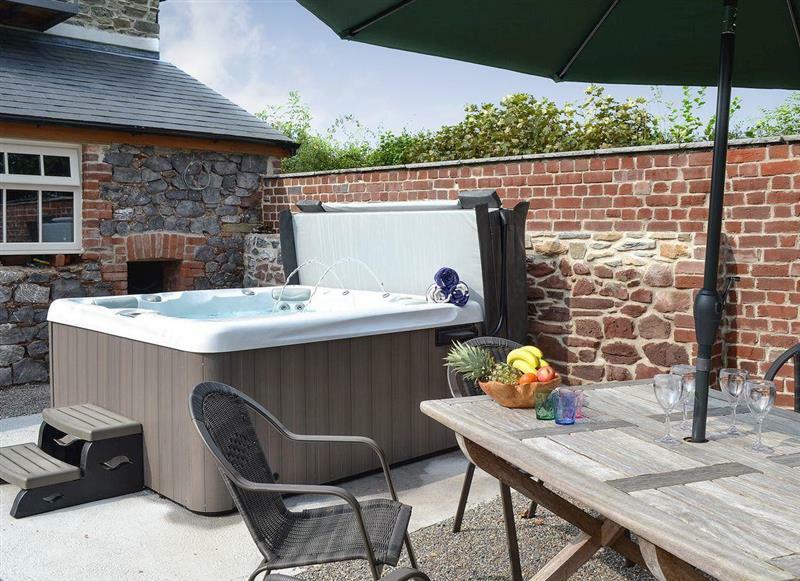 Pantgwyn Farm Cottages - Upper Mill Barn sleeps 4 people, and is 28 miles from Boncath. 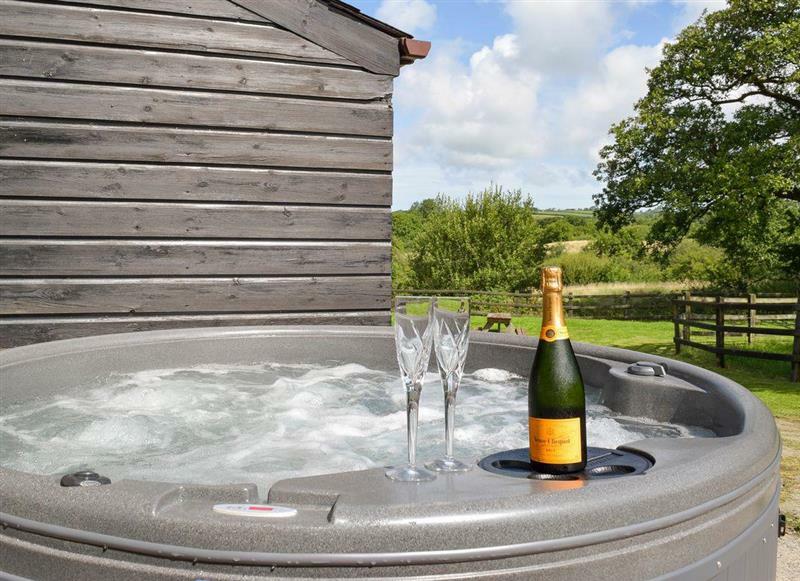 Cilwendeg Lodge sleeps 4 people, and is 6 miles from Boncath. 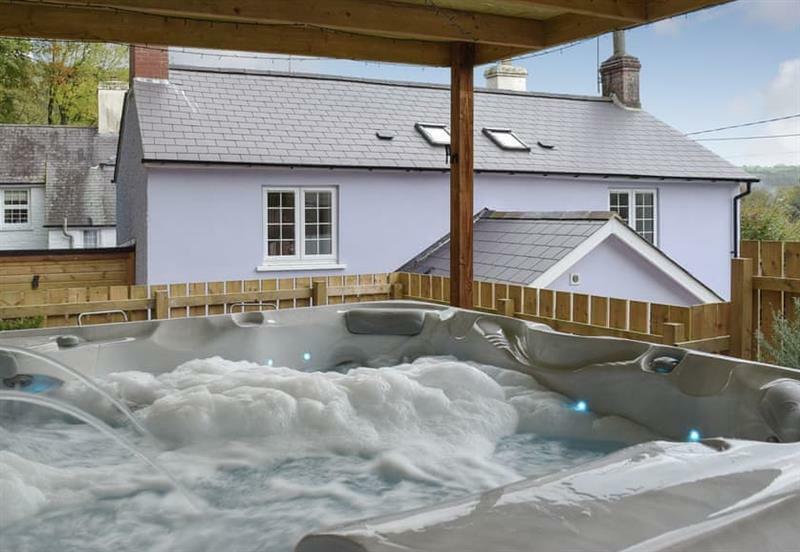 Butlers Cottage sleeps 4 people, and is 22 miles from Boncath. 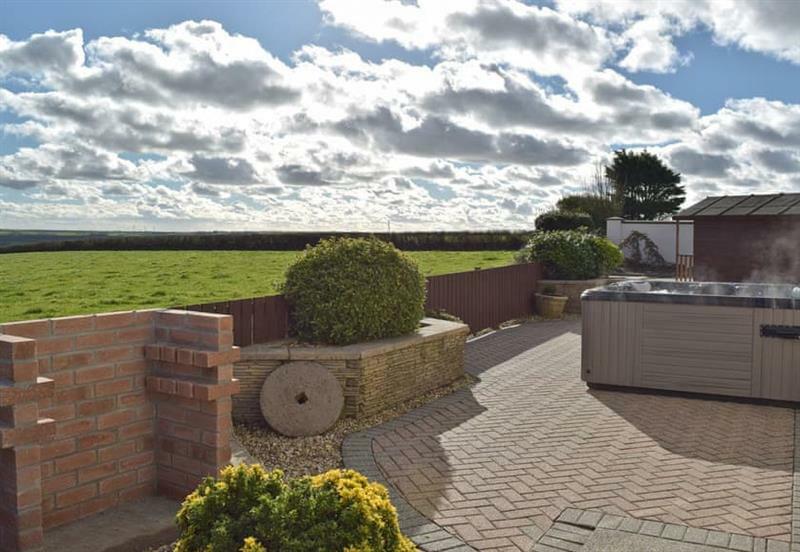 Rosepark sleeps 10 people, and is 24 miles from Boncath. 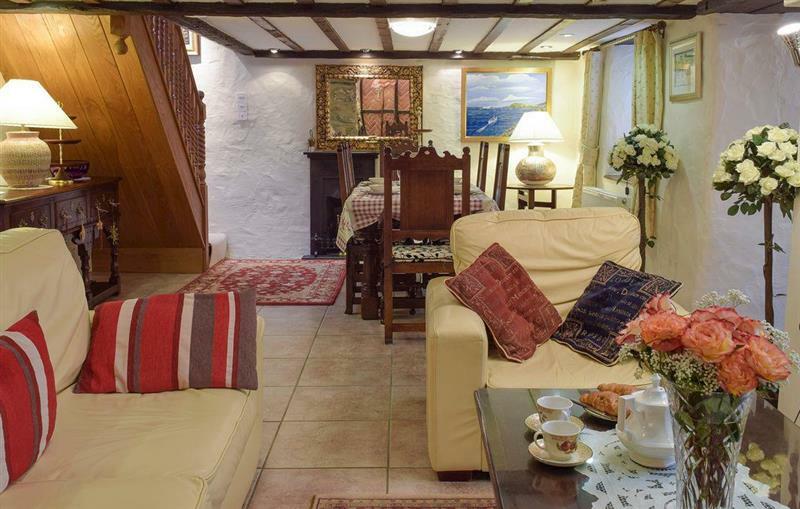 Milkwood sleeps 6 people, and is 29 miles from Boncath. 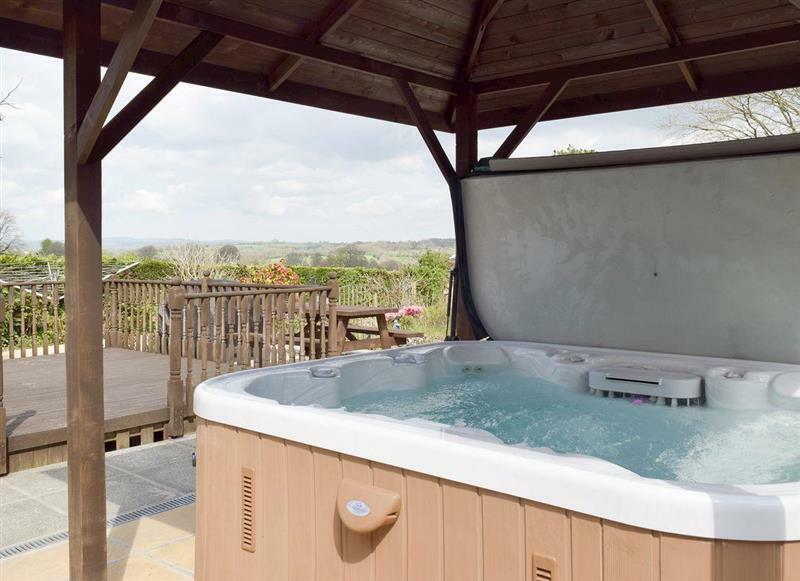 Ty Hapus sleeps 7 people, and is 15 miles from Boncath. 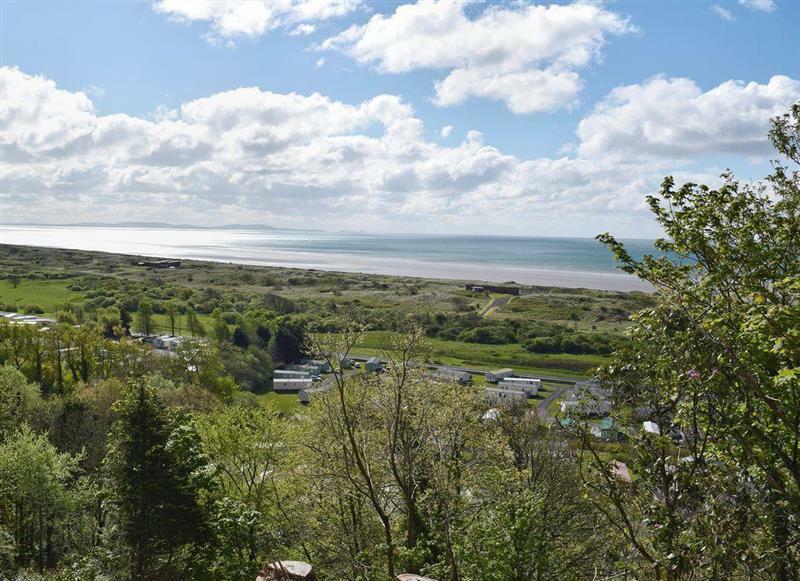 Pendine Heights sleeps 4 people, and is 29 miles from Boncath. 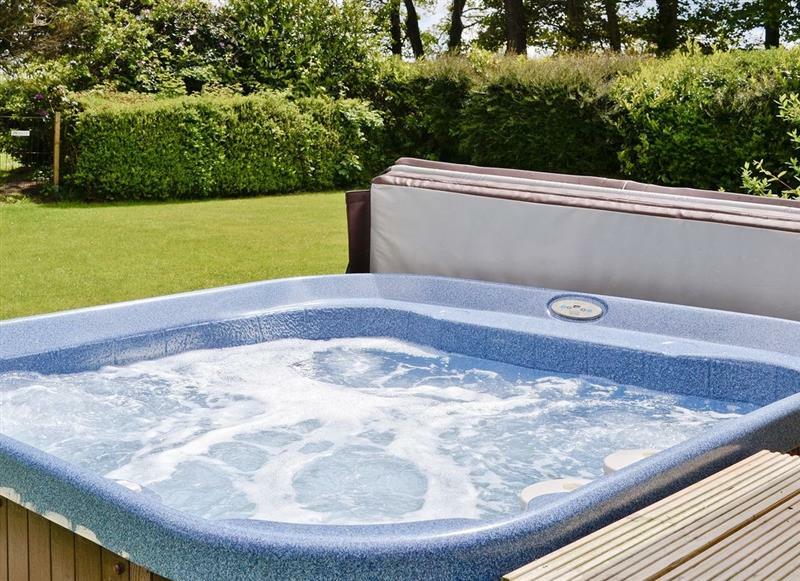 Sea Breeze sleeps 6 people, and is 29 miles from Boncath. 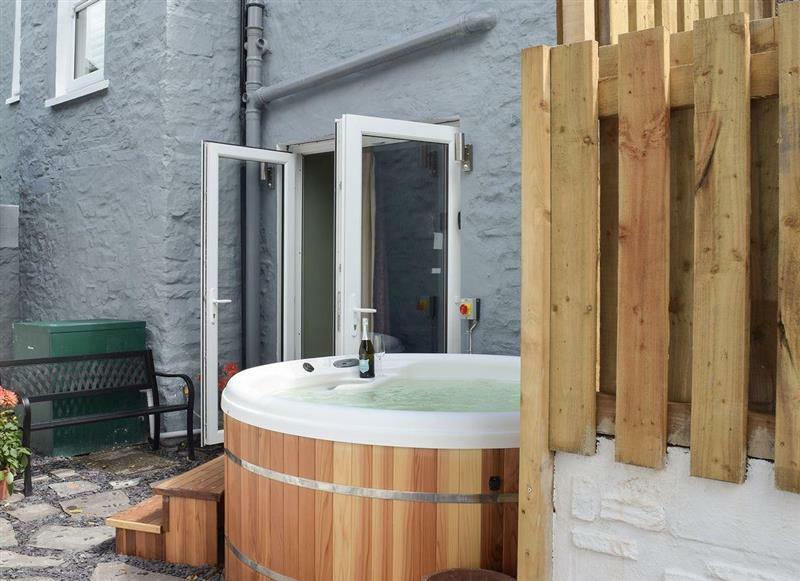 Ty Hendre sleeps 4 people, and is 15 miles from Boncath. 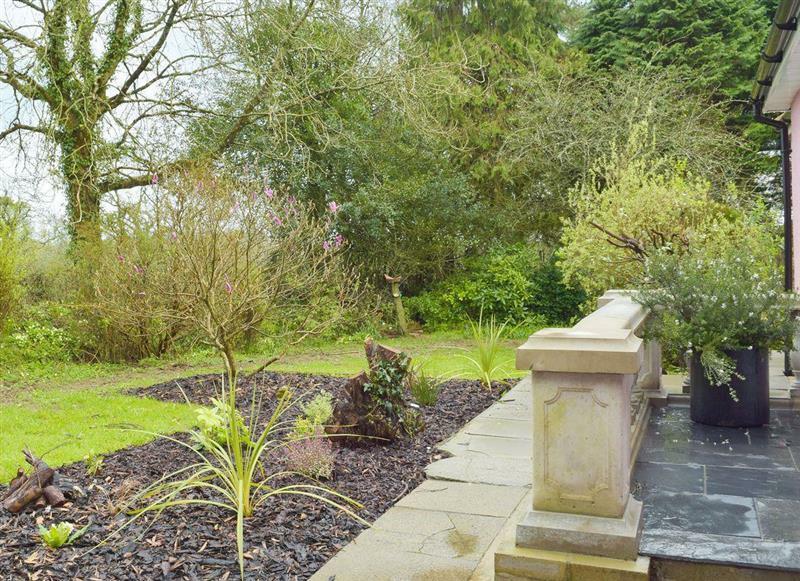 Greenacres sleeps 4 people, and is 23 miles from Boncath. 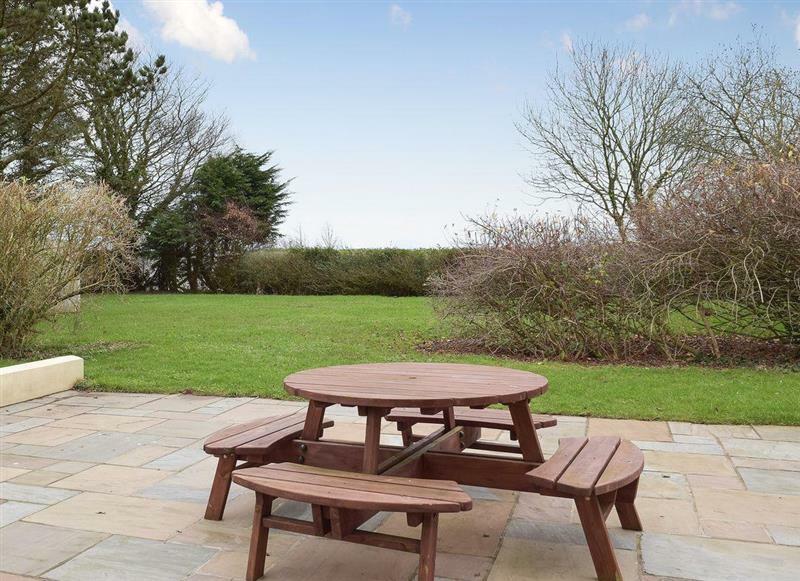 Paxton View Barn sleeps 6 people, and is 34 miles from Boncath. 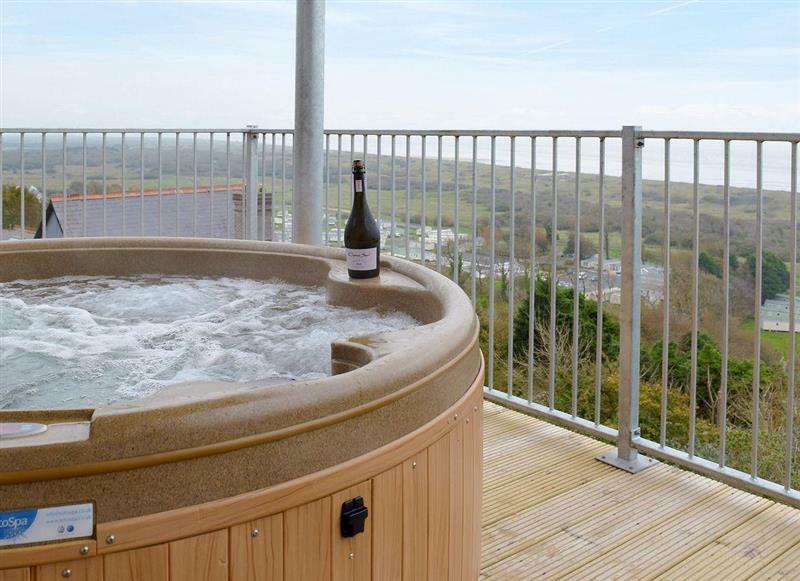 Y Bwthyn sleeps 7 people, and is 23 miles from Boncath. 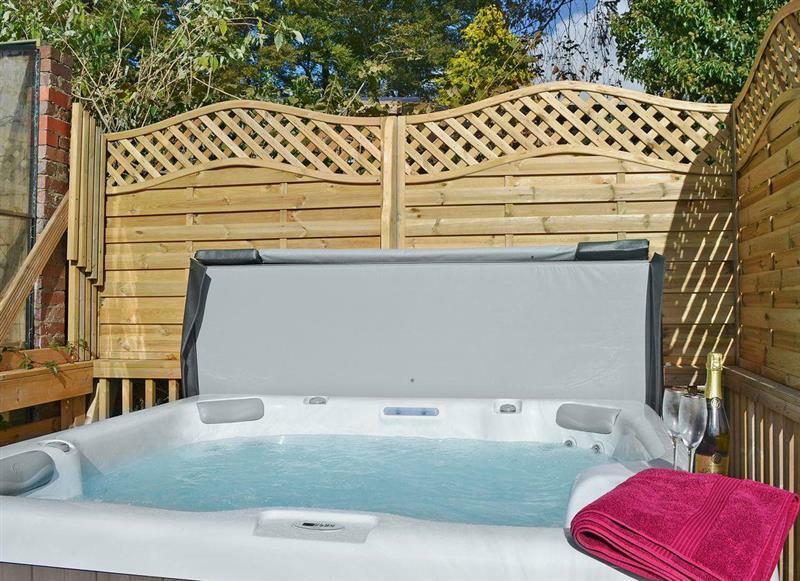 Aelybryn sleeps 8 people, and is 26 miles from Boncath. 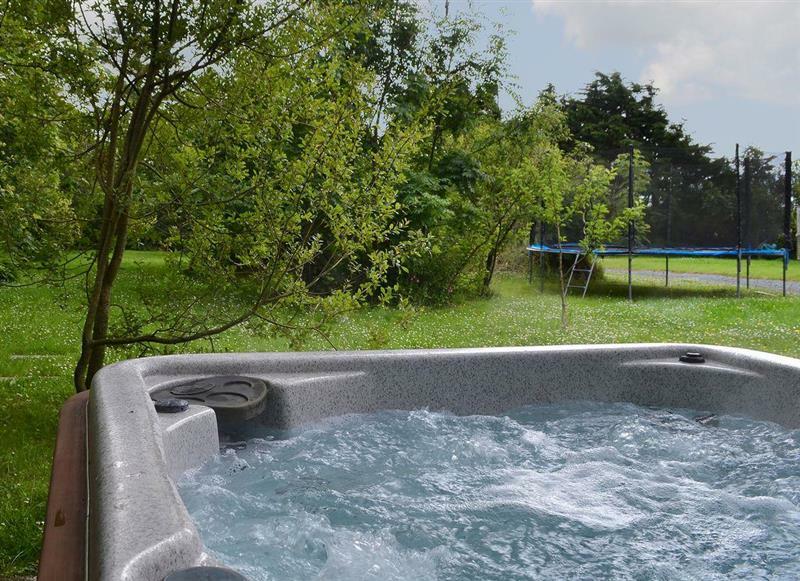 Green Haven sleeps 8 people, and is 18 miles from Boncath. 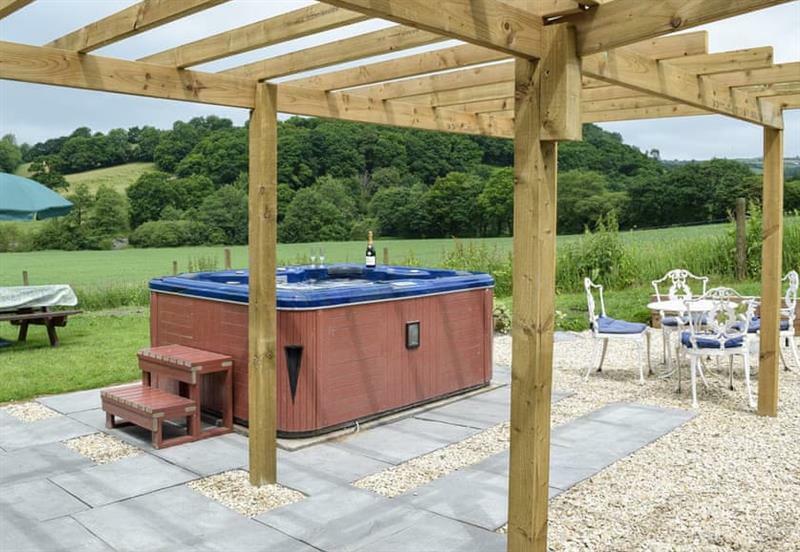 Bwthyn Bwlford sleeps 4 people, and is 24 miles from Boncath. 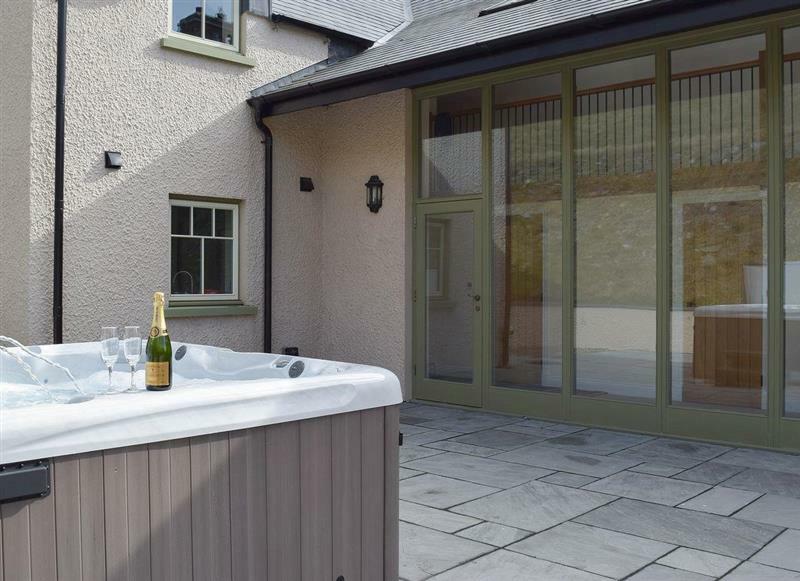 Rhos Y Grug sleeps 8 people, and is 8 miles from Boncath. 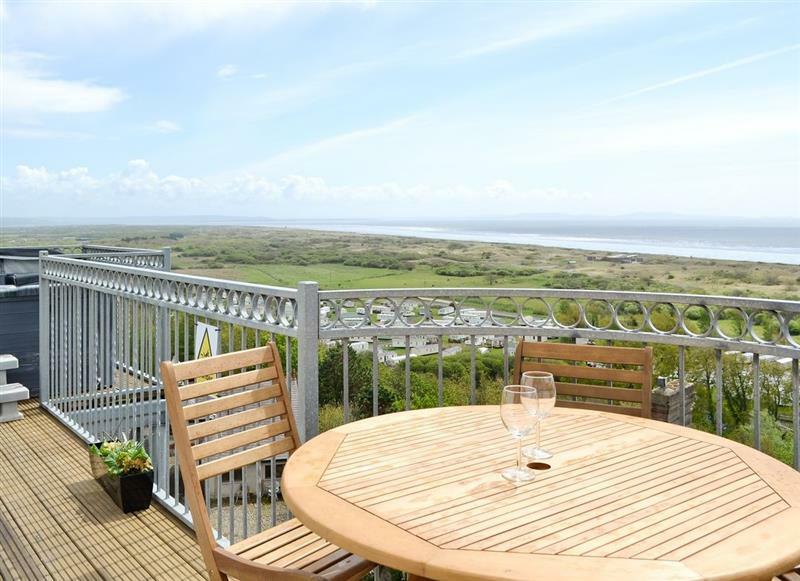 Pendine Manor Apartments - Dunesend sleeps 4 people, and is 29 miles from Boncath. 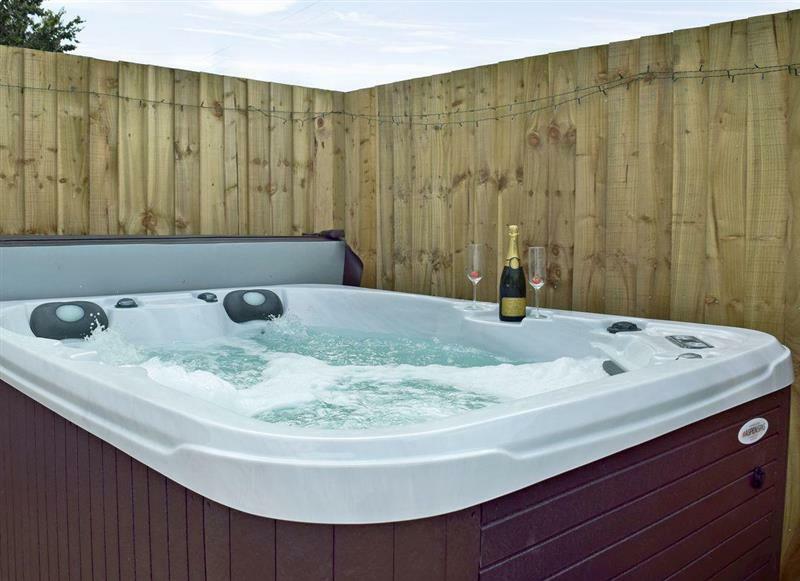 Chandlers Cottage sleeps 8 people, and is 24 miles from Boncath. 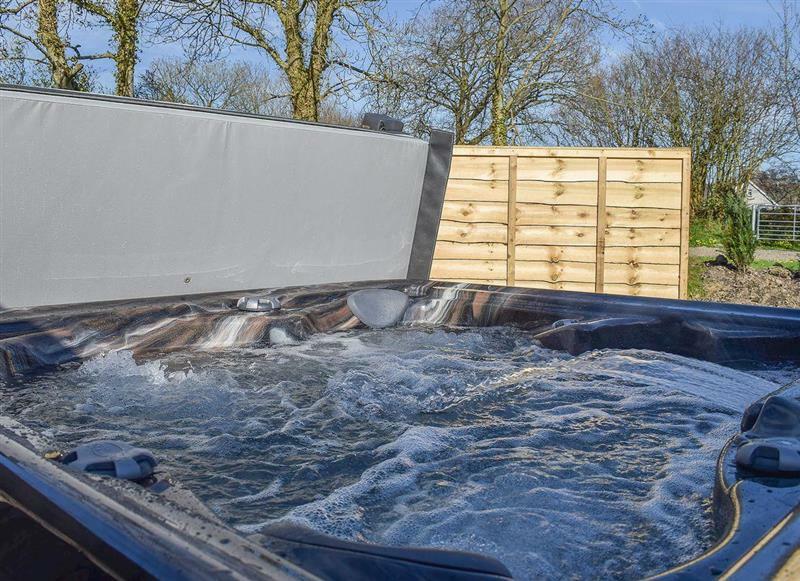 Ysgubor Bach sleeps 2 people, and is 27 miles from Boncath. 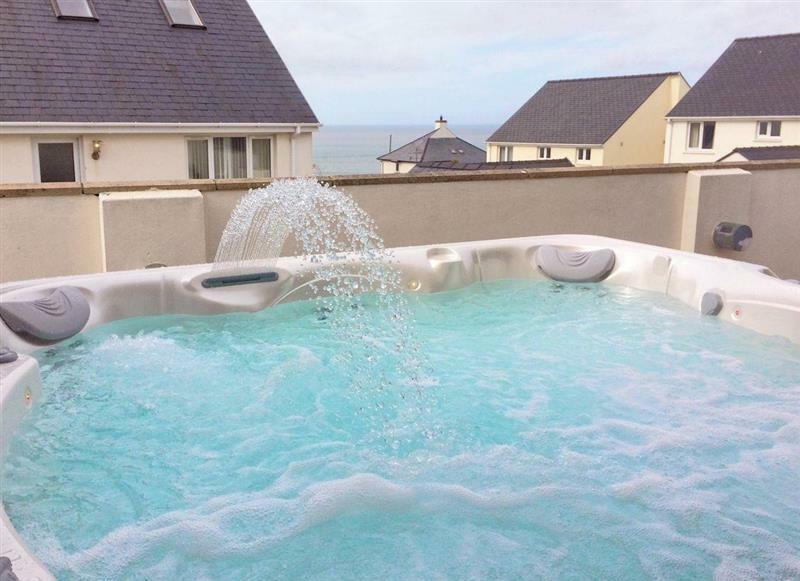 Caldey View sleeps 6 people, and is 24 miles from Boncath. 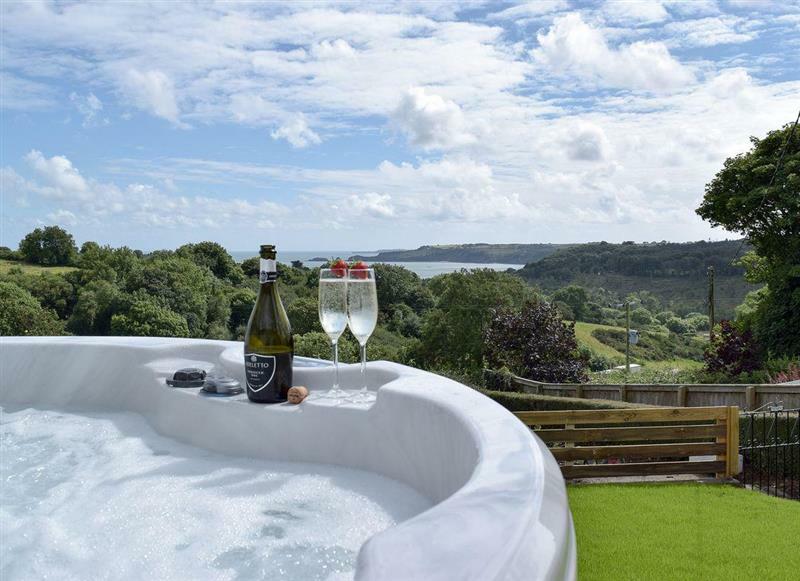 Pendine Manor Apartments - Bluebird sleeps 4 people, and is 29 miles from Boncath. 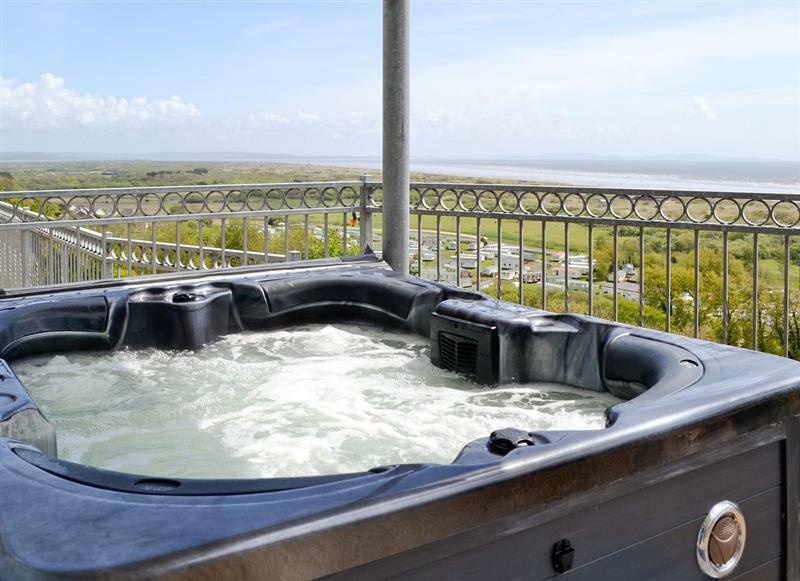 Pendine Manor Apartments - Sunbeam sleeps 4 people, and is 29 miles from Boncath. 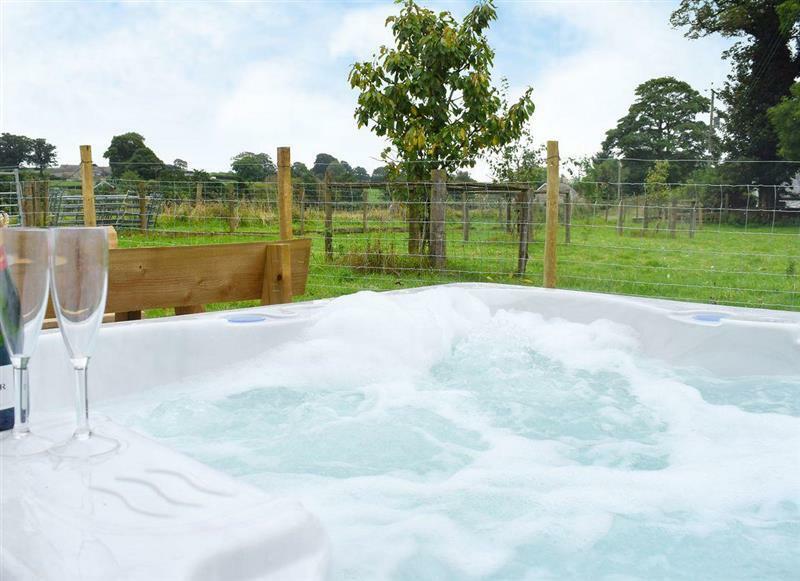 Green Meadow sleeps 10 people, and is 8 miles from Boncath. 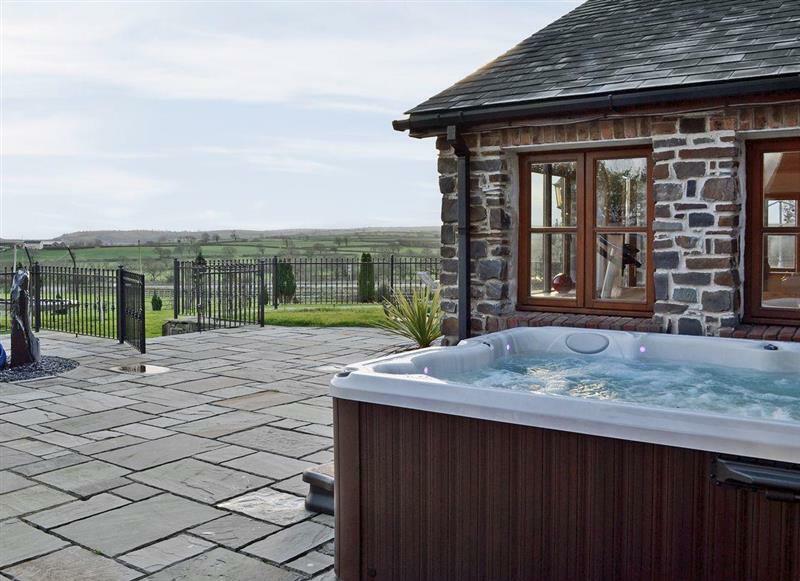 Ty Cerrig Farmhouse sleeps 10 people, and is 24 miles from Boncath. 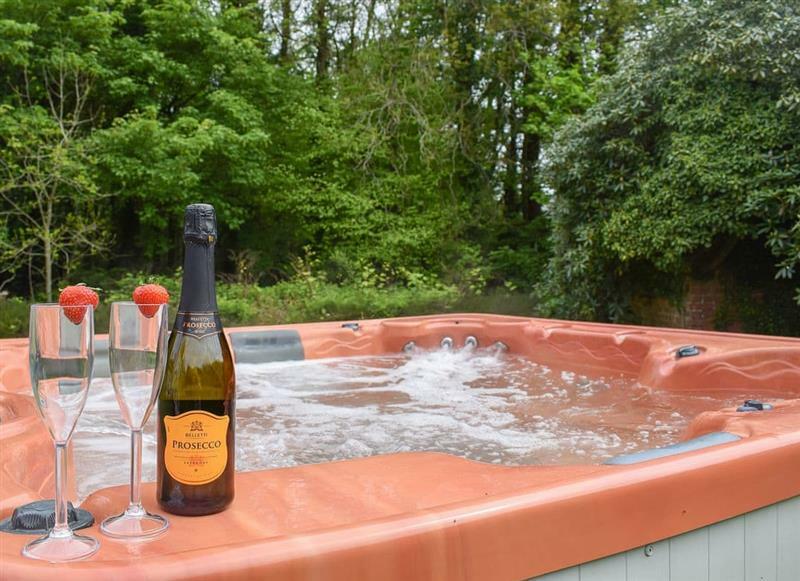 Blackmoor Farmhouse sleeps 12 people, and is 22 miles from Boncath. 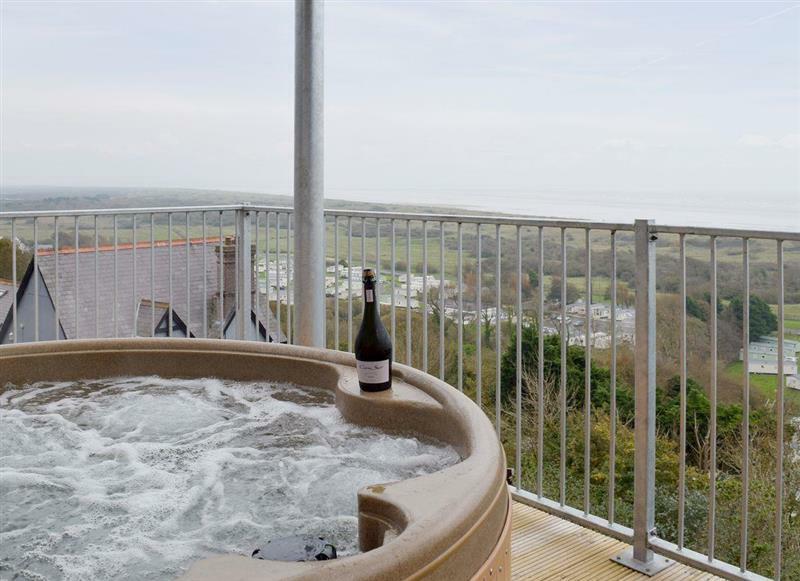 Gwynt y Mor sleeps 8 people, and is 10 miles from Boncath. 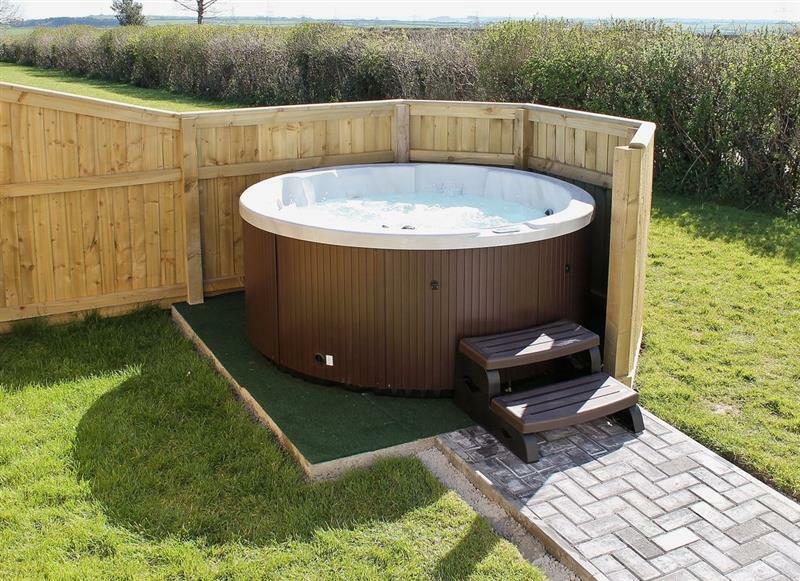 Trecift sleeps 10 people, and is 7 miles from Boncath. 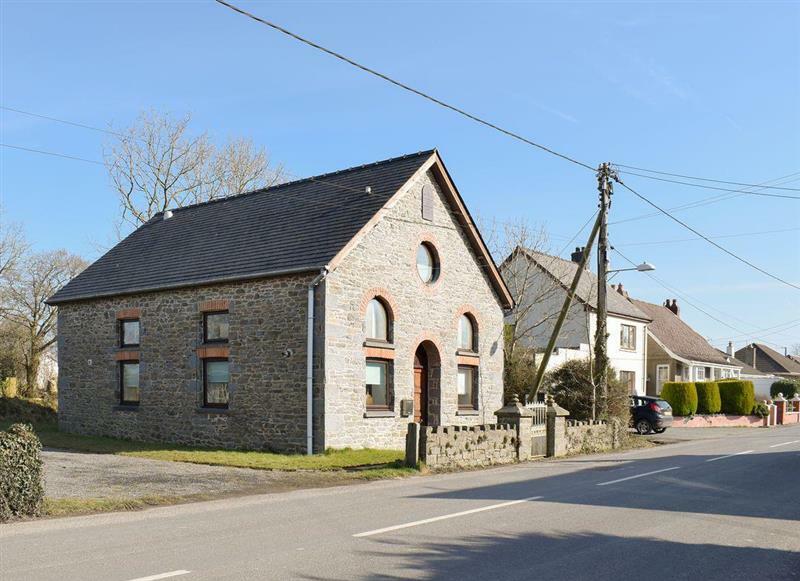 The Chapel sleeps 6 people, and is 24 miles from Boncath. 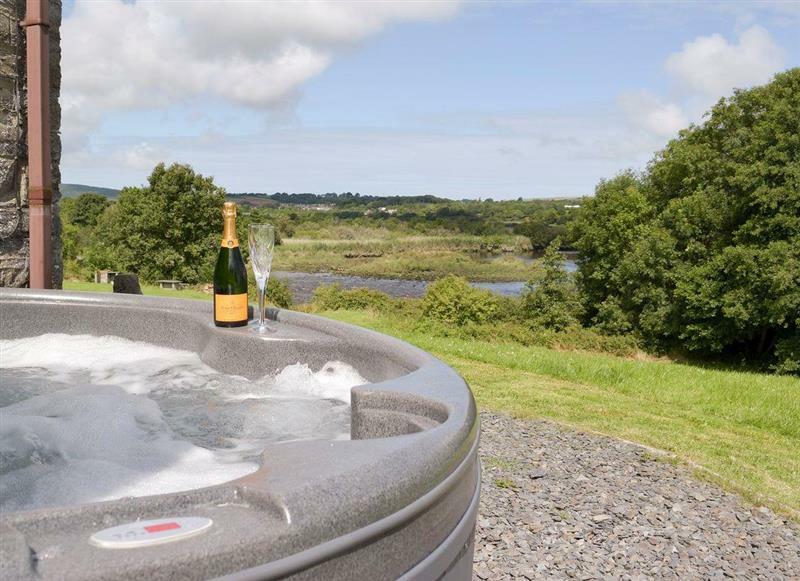 Teifi sleeps 4 people, and is 8 miles from Boncath. 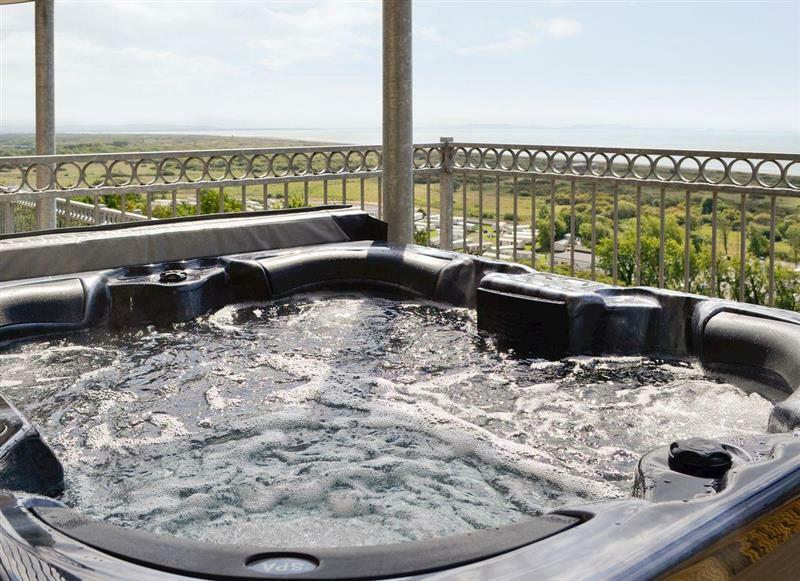 Pendine Manor Apartments - Sea Fairer sleeps 4 people, and is 29 miles from Boncath. 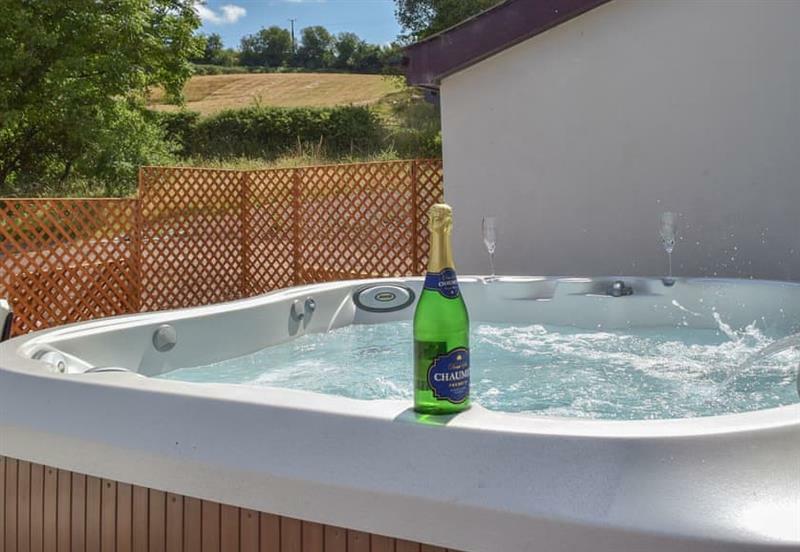 Soar Cottage sleeps 4 people, and is 29 miles from Boncath. 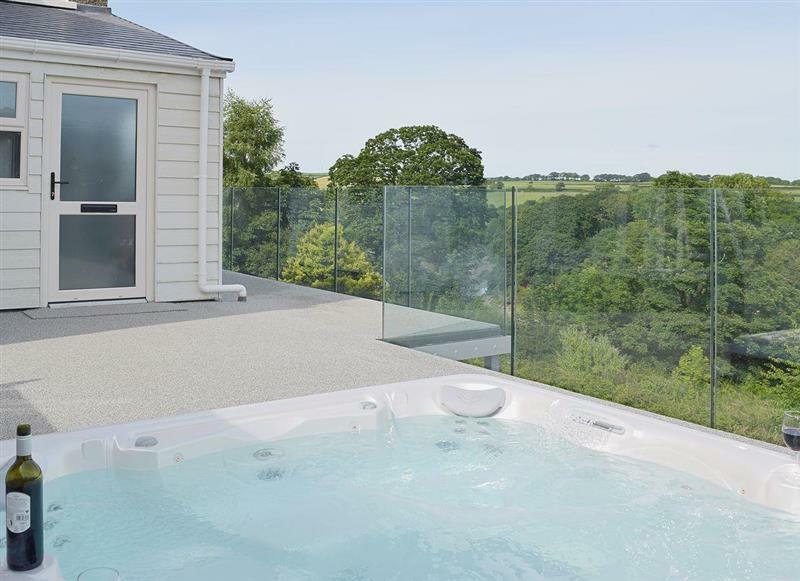 Folly View sleeps 10 people, and is 23 miles from Boncath. 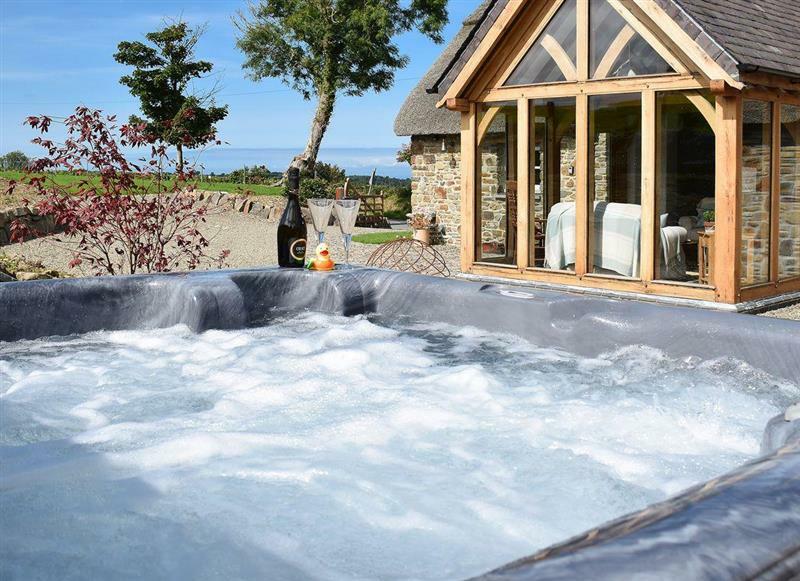 Rose Barn sleeps 9 people, and is 8 miles from Boncath.